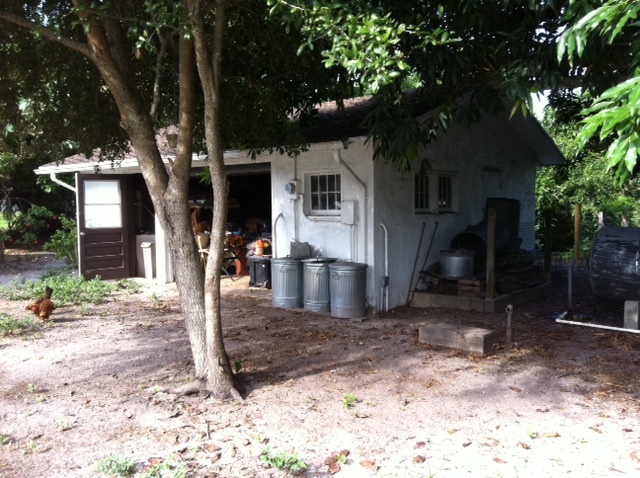 You can purchase farm fresh eggs in western Boynton Beach. Heritage Hen Farms (hidden behind the Publix Supermarket on Haverhill Road, west of Military Trail and south of Le Chalet Blvd) offers freshly laid chicken eggs, honey and goat milk. 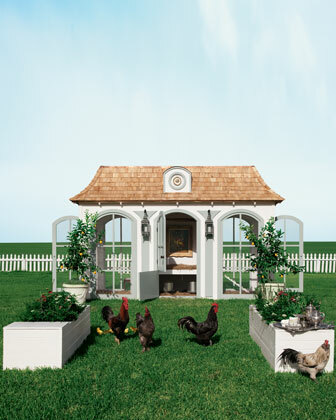 If you have enough money, you can buy a mini-hen farm from the 2012 Neiman Marcus Fantasy Christmas Catalog for “just a drop in the bucket” – $100,000. There’s one catch; cultivation of chickens and other farm animals are prohibited within the Boynton Beach city limits. Not to ruffle any feathers, but that wasn’t always the case. Boynton once boasted a very successful Egg Circle. In 1921, shortly after the town’s incorporation, a flock of Boynton Women organized a co-op for cultivating and marketing home-grown eggs. Led by president Mrs. I.R. Funk, and Manager, Mrs. H.P. Smith, seven Boynton entrepreneurs went into business. Nearly 650 dozen eggs sold during the winter season. Because they didn’t put all their eggs in one basket, the women were able to sock away a nice little nest egg. Tagged ag reserve, agriculture, Boynton Beach, business women, chicken farm, chickens, doomsday preppers, eggs, entreprenuers, fantasy catalog, farming, History, Neiman Marcus, ordinance, palm beach county, south florida fair, urban gardens. Bookmark the permalink.